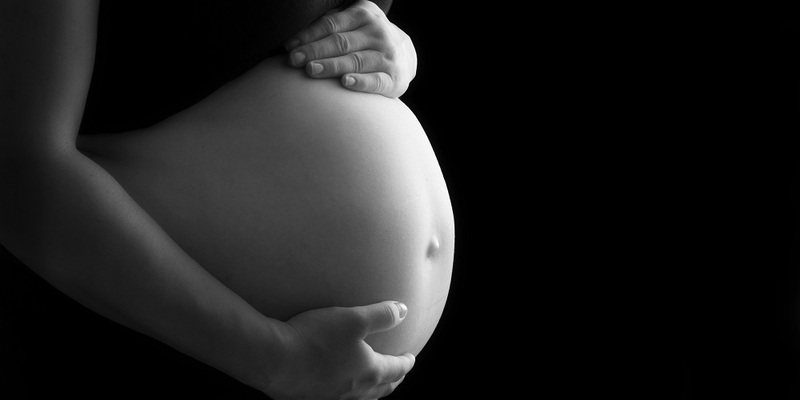 New research will allow doctors to more accurately inform and update parents of extremely preterm babies about their baby’s long-term survival and health risks. 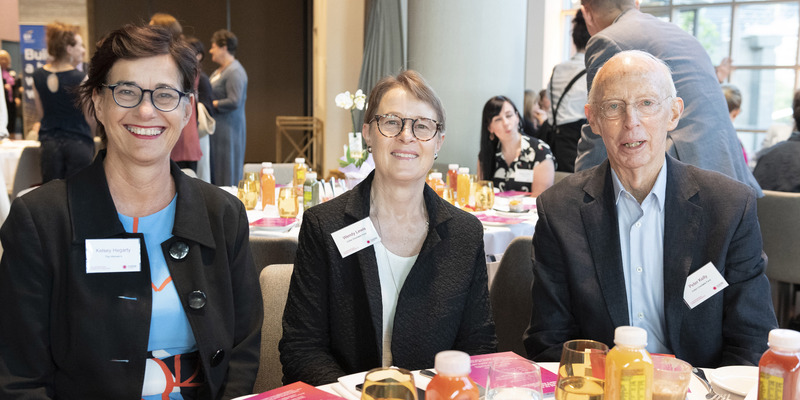 The impact of a hospital-based family violence program is the focus of a new research study, thanks to a generous grant from The Collier Charitable Fund. Violence against women has long been recognised as a health issue. 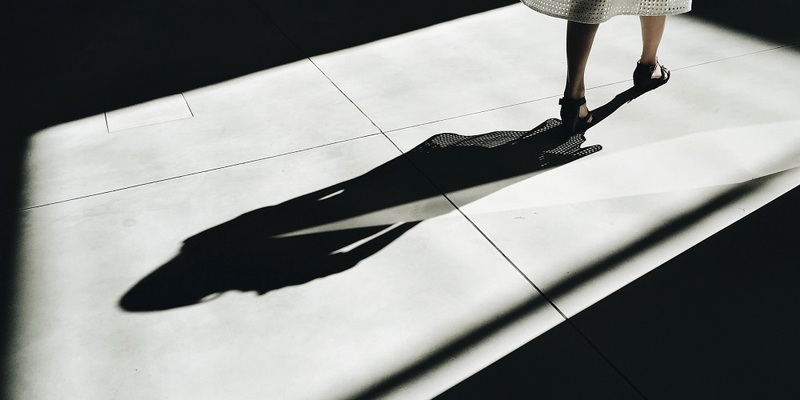 Health professionals are often the first point of contact for women at risk of or who have experienced violence, and they are also at risk themselves. Family violence advocate Rosie Batty will today tell the statewide Family Violence Forum that a Quit style strategy is needed to change behaviours in order to end violence against women. 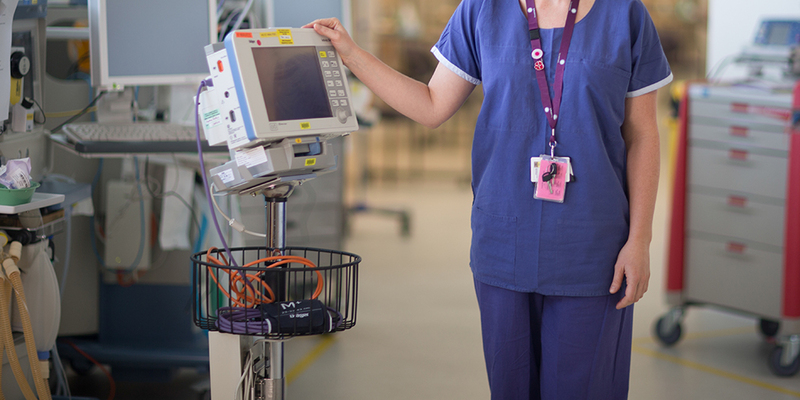 The first study investigating domestic and family violence amongst female healthcare workers in Australia has found that almost half of them has experienced family violence. 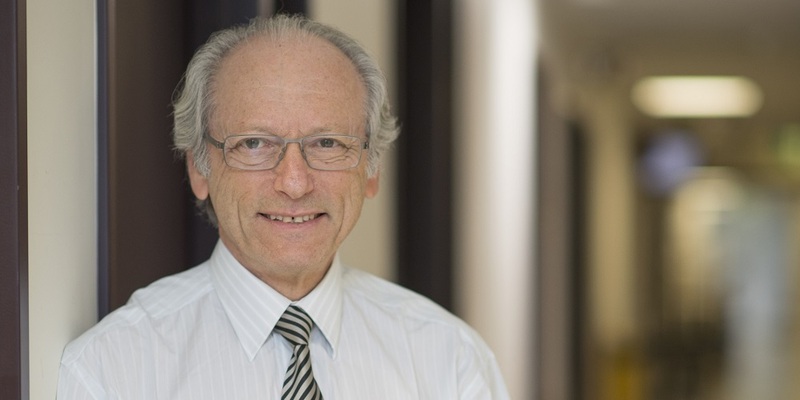 Adjunct Associate Professor Les Reti has been appointed Member in the General Division (AM) of the Order of Australia during the Queen’s Birthday Honours, for significant service to women’s health. The Women’s CASA House and Sexual Assault Crisis Line are to receive an additional $270,000 to provide more support for those who have experienced sexual assault and violence. 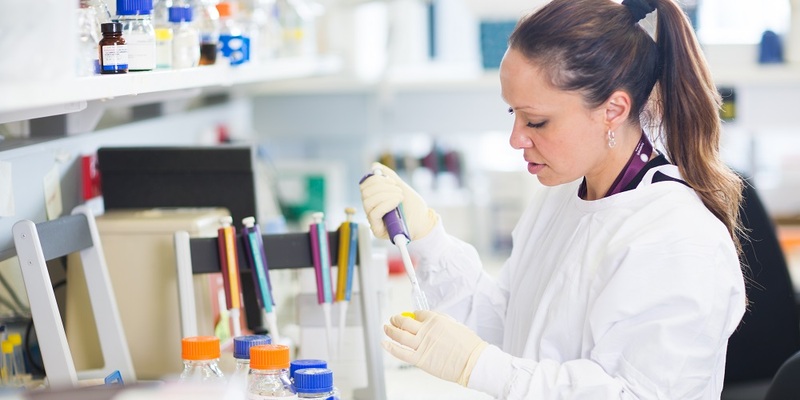 The Women’s and its research partners have secured more than $6 million in funding from the latest round of National Health and Medical Research Council (NHMRC) grants. The Women’s has today launched A Future Free from Violence, a strategy outlining our focus areas for preventing violence against women. 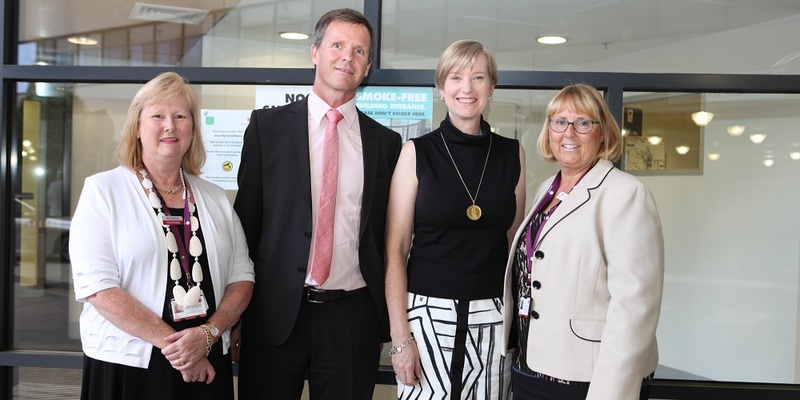 A program developed by the Women’s and Bendigo Health that identifies and supports patients experiencing family violence is to be rolled out to 27 healthcare services across Victoria, the Government announced today. 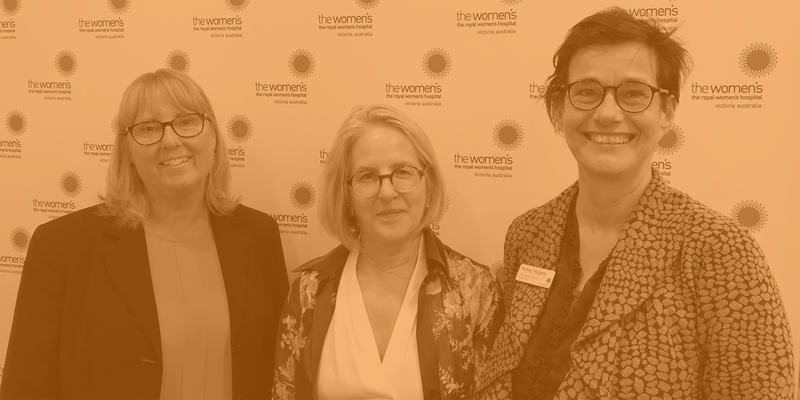 The Royal Women’s Hospital is deeply saddened by the passing of Victorian Minister for Family Violence Prevention, Fiona Richardson.